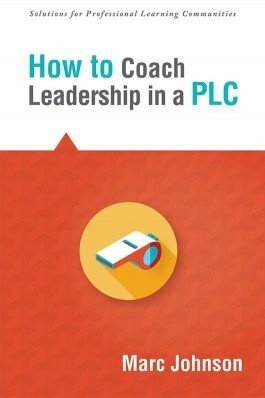 Expand your leadership capacity. 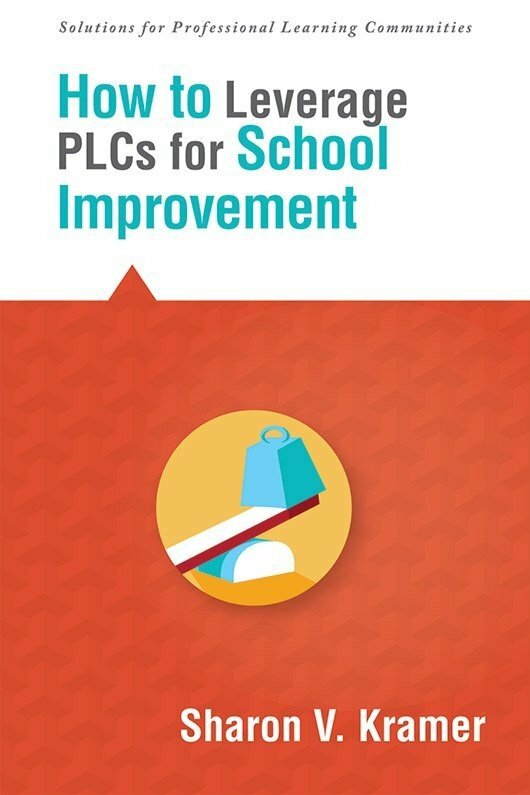 Through this how-to guide, you'll investigate why strong leadership is a crucial element of successful PLCs and delve deep into what leadership should involve at the district and site levels. 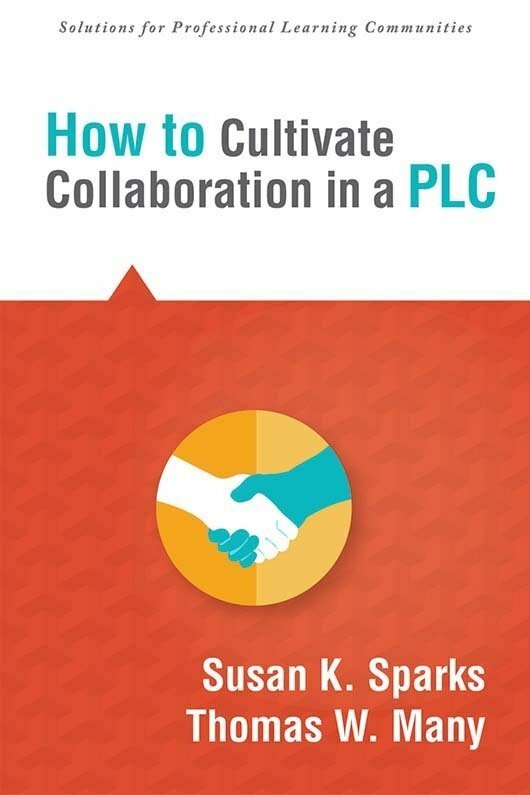 Discover leadership strategies for creating a collaborative culture, learn how to build shared values among educators, and explore tools and techniques for monitoring progress on your PLC journey. 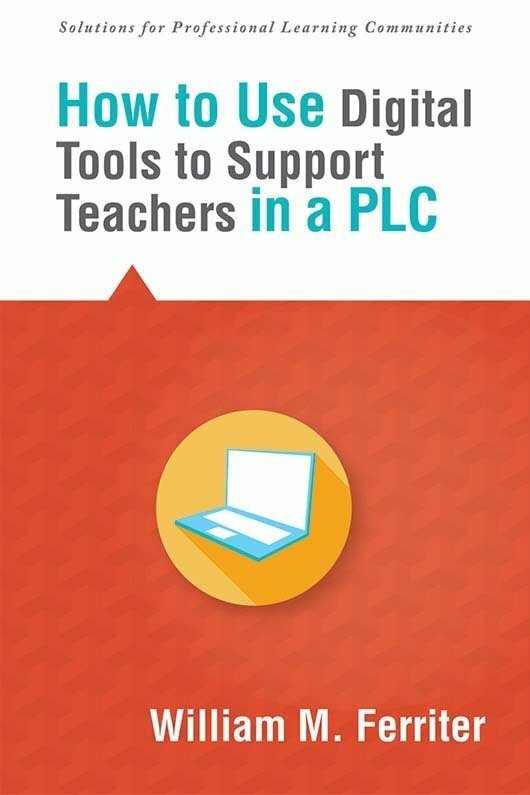 Consider tools that can support capacity building in establishing a PLC. 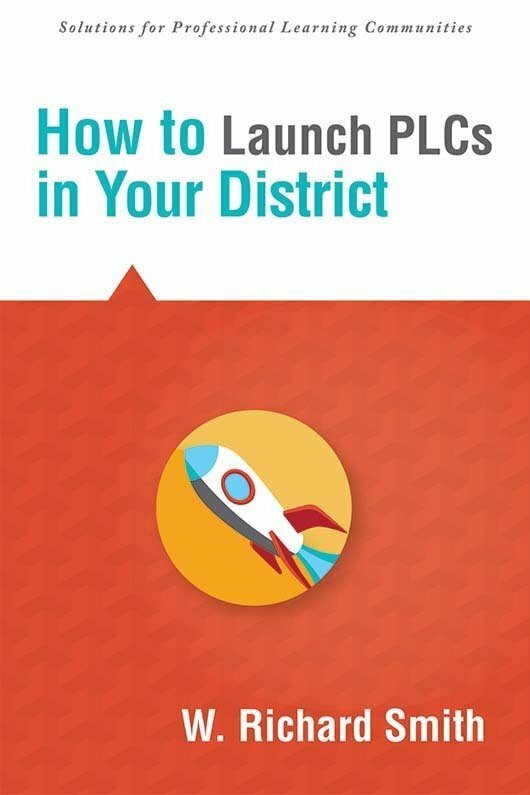 Read the steps that Sanger Unified School District took on its PLC journey. 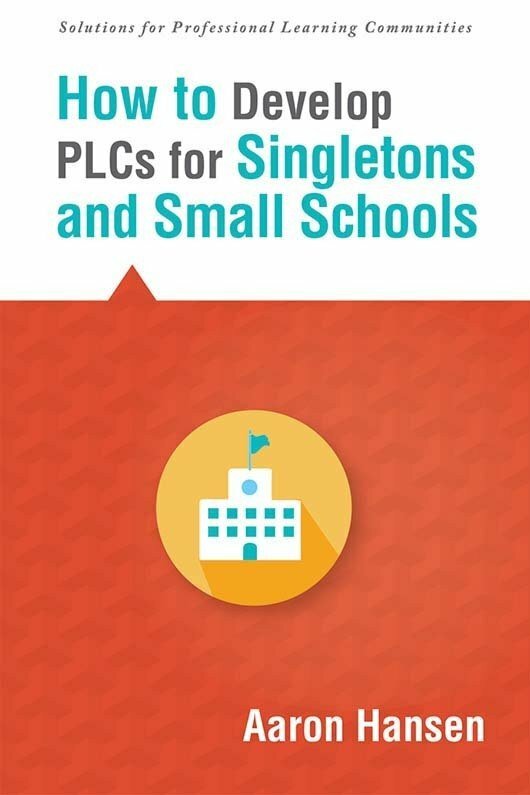 Discover the big ideas and foundational questions that frame districtwide PLC work and leadership tasks. Interpret reflections from individuals who participated in and helped lead Sanger Unifieds PLC implementation.